SpaceX calls the prototype vehicle in question a “Starhopper,” and it is meant to test various technologies that the company plans to use in a theoretical future spacecraft, called Starship, that will travel to space (according to CEO Elon Musk, the Moon and Mars, specifically). While the Starship itself will carry 100 people and require the use of a first stage “Super Heavy” rocket, the Starhopper is a smaller version for atmospheric testing of Raptor engines, which run on liquid methane and liquid oxygen, and will fly no higher than 5,000 meters (16,400 feet) in the air, according to documents filed with the Federal Communications Commission. The test occurred at around 8:56pm ET, according to Space.com, with Musk later tweeting that the test was successful. Based on earlier comments by Musk, Space.com wrote, the test “likely used one engine and didn’t get very high.” The Starhopper is made of stainless steel and is roughly 60 feet tall—it was originally more than twice that size, but a nosecone mounted on the craft blew over and suffered extreme damage in January 2019 amid high winds. Musk later said that the nosecone was unnecessary for continued testing of the prototype. SpaceX distributed fliers to locals before the test warning that special checkpoints would be set up during the test to maintain a safety perimeter. According to Business Insider, some Boca Chica Village residents have complained about the road closures, specifically their “frequency, extended hours, and tightening security meant to ward off gawkers.” While SpaceX originally said it would use the test site around once per month, a local told the site that Highway 4 has been closed every day for the past week; each closure reportedly lasts about eight hours. 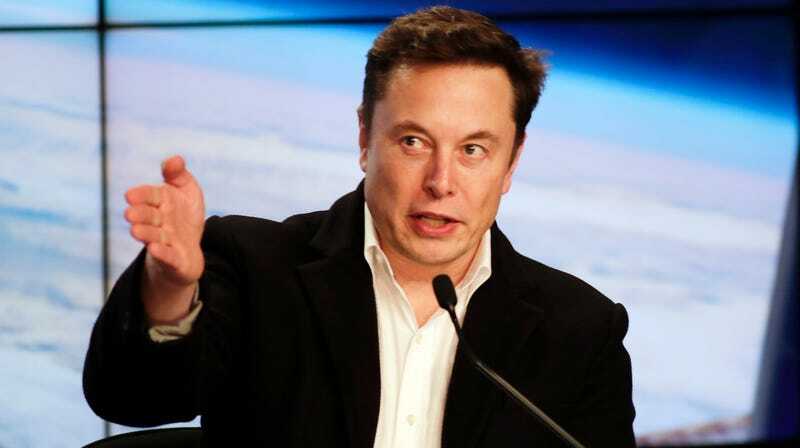 According to the Verge, SpaceX has plans to build both the Starship and Super Heavy at the Boca Chica facility and Cape Canaveral, and Musk has said he is working on regulatory approval for eventual launches. He has floated a date of 2020 for the Starship’s first test flight, and though that timetable may not be realistic, he has already sold a seat on the Starship to Japanese billionaire Yusaku Maezawa.